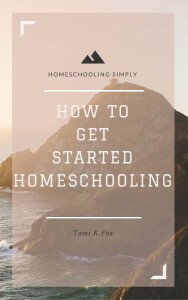 Read my e-book on How to Get Started Homeschooling. I will give you tips and links to help you get started homeschooling without stressing you out in the process. 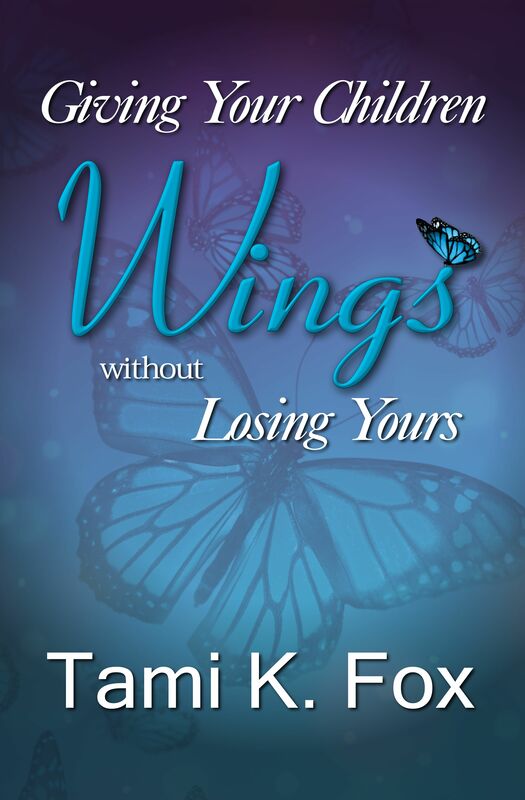 When you sign up for my email list, you will receive a link to this e-book immediately. 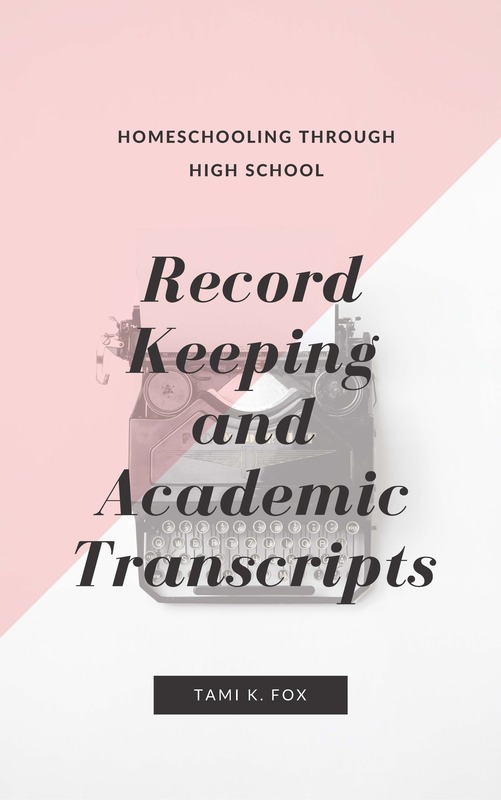 If you are contemplating homeschooling through high school, you have probably thought about high school transcripts. 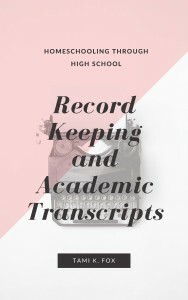 I have written a short e-book to help you understand the parts of the high school transcript. I have added some tips on record keeping, too. 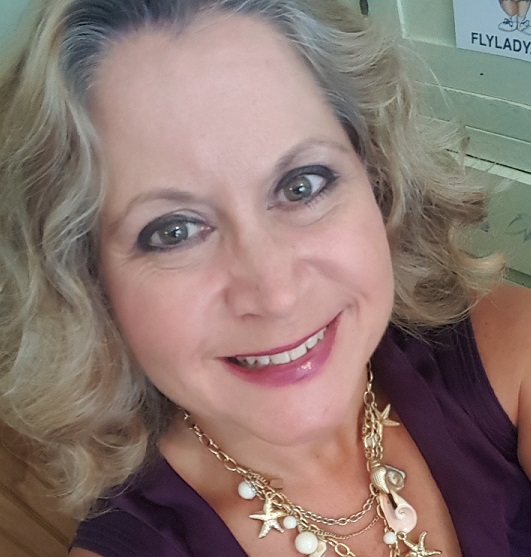 I have graduated three students from my homeschool. I still have four more children at home with two of them currently in high school. 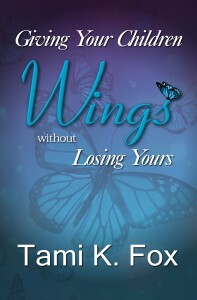 A link to this e-book will be sent as a second email immediately after you sign up for my emails. Sign up to get information to help you on your homeschool journey from preschool through high school.